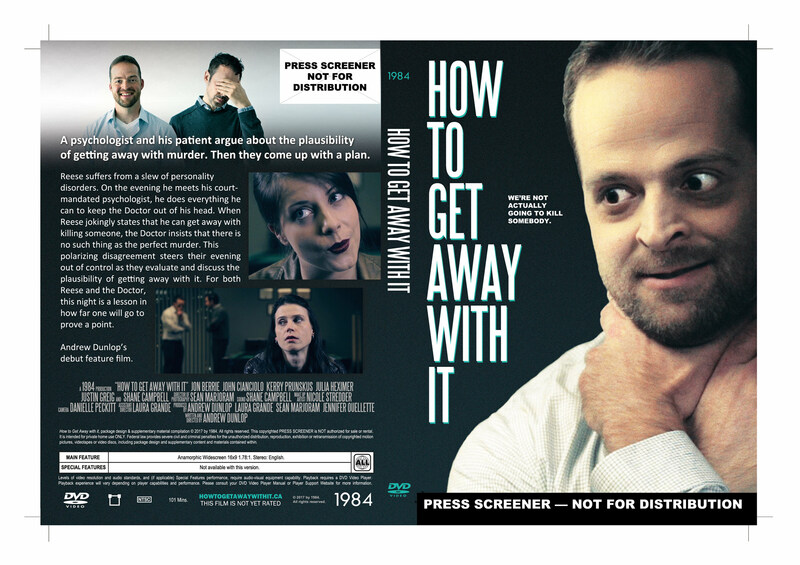 Here’s a DVD cover design for my film, “How to Get Away with it”. It’s just press screener, not an official release. Posted in Art + DesignBookmark the permalink.